how are you all ? hope you all are fine. 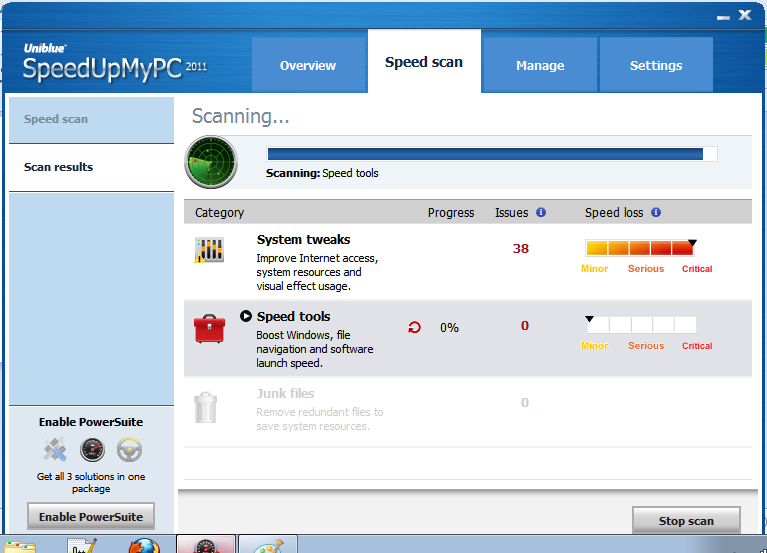 so today i'll tell you about a magical software ,called Speed up my pc . 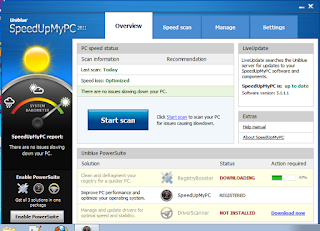 by-installing this software my computer was working as a rocket ! on this page plz enter valid email coz after that they will send you the activation key of this product . 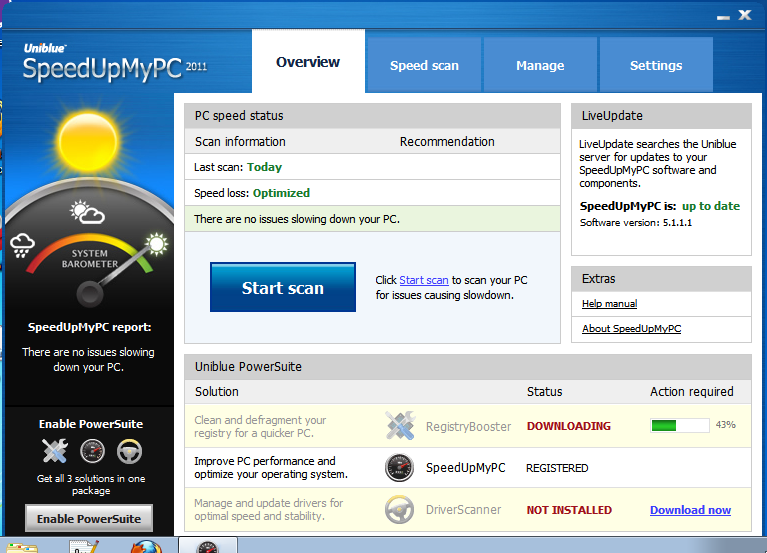 NOW OPEN speed up my pc and then click on activate and enter that activation key from your email account.